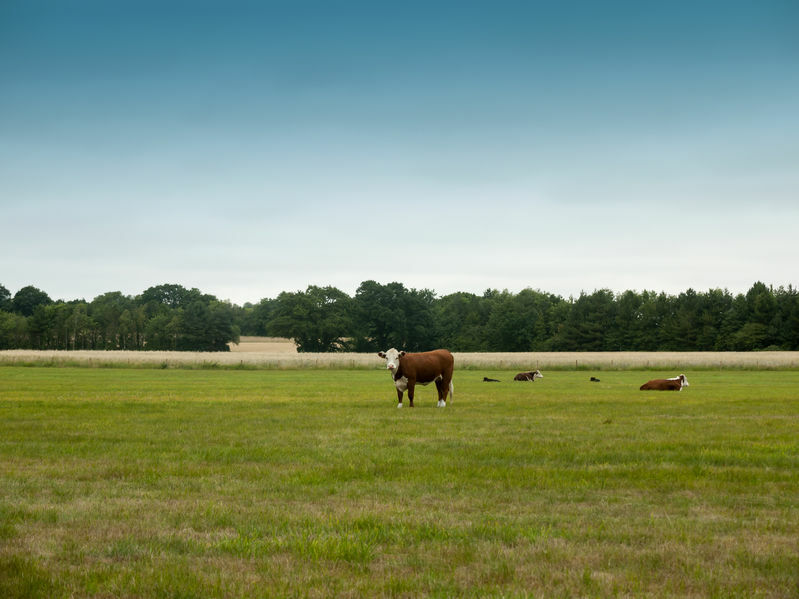 Defra has announced it will extend the use of Approved Tuberculin Testers (ATTs) as part of a veterinary-led team to perform tuberculin skin testing of cattle in England. A pilot scheduled for later this year will test the principle of private veterinary businesses deploying ATTs to carry out some TB skin tests. The British Veterinary Association (BVA) and British Cattle Veterinary Association (BCVA) have welcomed today’s announcement. Senior Vice President John Fishwick said: “BVA believes that there is a role for lay TB testers as part of a veterinary-led team, under veterinary direction, as long as all lay TB testers are appropriately trained, regulated and subject to standards of quality assurance that ensures an equivalent competence as a veterinary surgeon carrying out the same task. “Approved Tuberculin Testers (ATTs) have the potential to fulfil a useful role within a vet-led team offering a fulfilling career option as well as expanding the veterinary practice offer." Mr Fishwick added: “BVA supports the decision to develop an evidence-base through a pilot project before final decisions are made on veterinary supervision, test types, auditing and management of ATTs. “We look forward to hearing more detail on how the pilot will incorporate different practice sizes and models and different geographies and cover the experience of the high-risk area, edge area and low risk area where the testing regimes have diverged,” he said.